SAVE BIG WITH THESE MONEY SAVING COUPONS! Save More With Us Now! 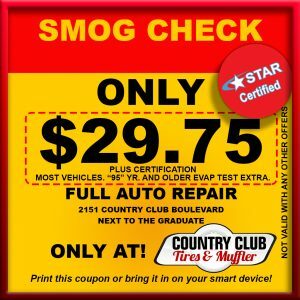 SMOG CHECK – Only $29.75 with Coupon! 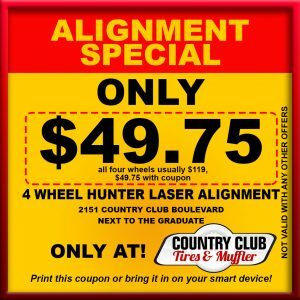 4 WHEEL HUNTER LASER ALIGNMENT – only $49.75 with coupon!